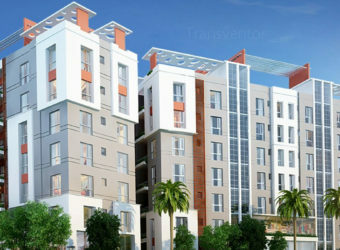 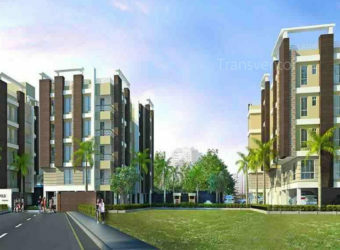 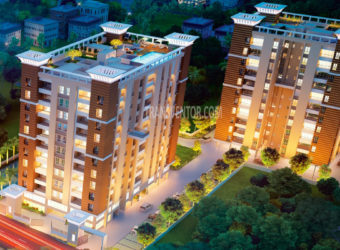 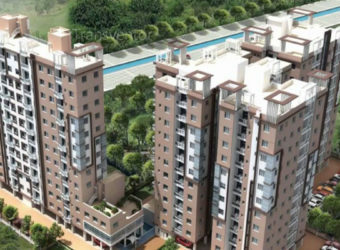 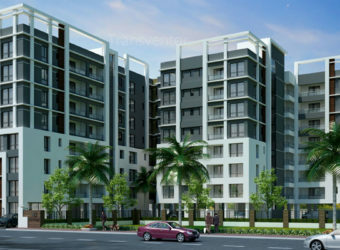 Brooklyn an exquisitely designed premium residential complex in South Kolkata.It comprises graceful apartments with top of the line amenities like Swimming Pool, Multi Gymnasium, Community Hall, Generator Back up, Intercom in each Apartment, Lift in Each Block, 24x7 Security etc.The strategic location of this classy apartments makes it easy accessible from area like sector V, Salt lake, Rashbehari, Ruby, EM by pass and other prominent areas of Kolkata. 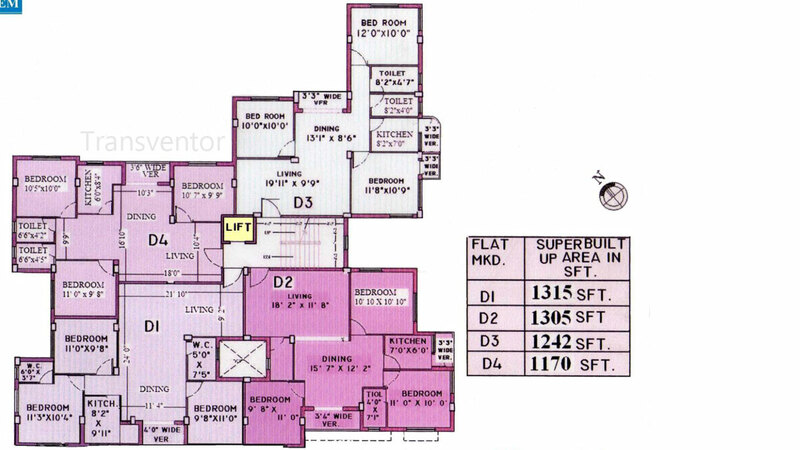 The convenient location reduces strain and allows you with the quality time you need for your family. 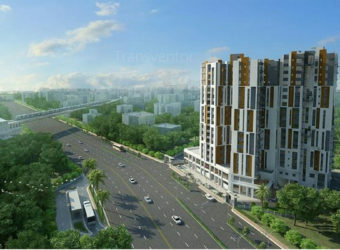 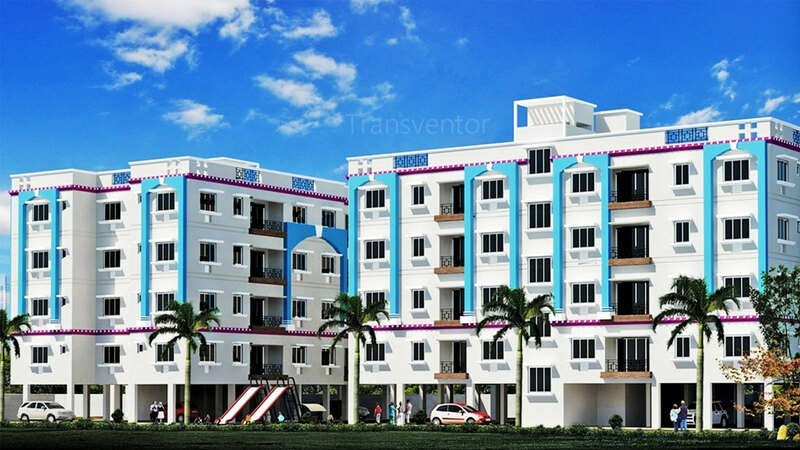 The proximity of Kavi Subash Metro Station to the project will be an added advantage. 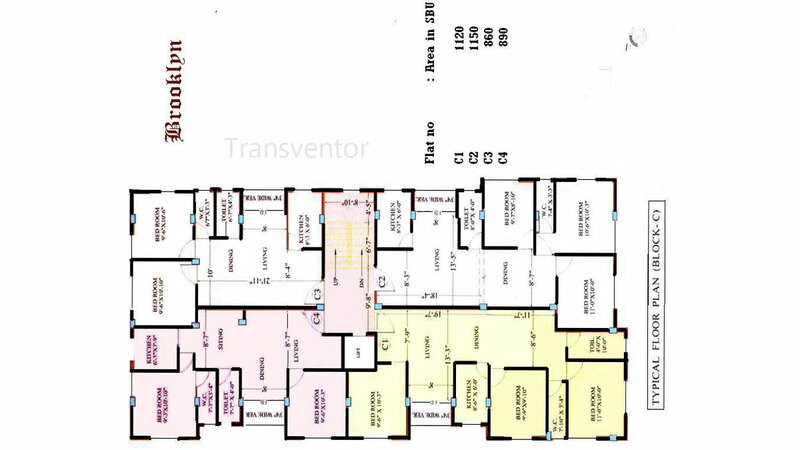 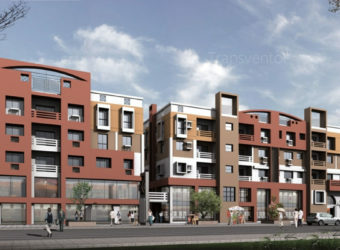 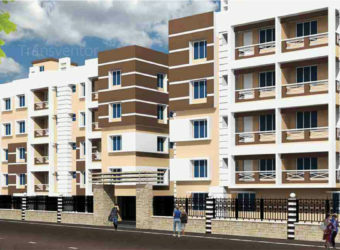 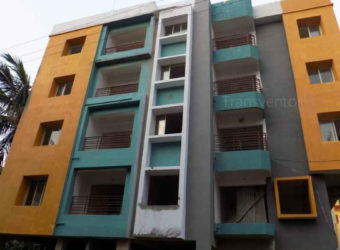 One of the Splended Residential Apartment in Patuli. 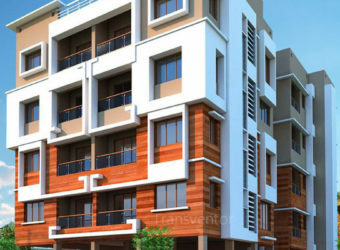 Esteem Group is a Well known Developer. 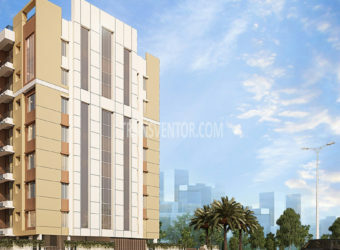 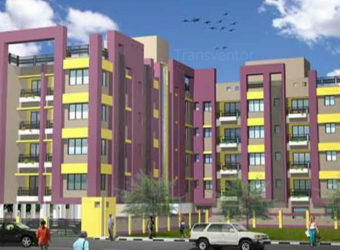 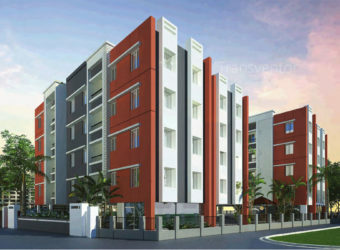 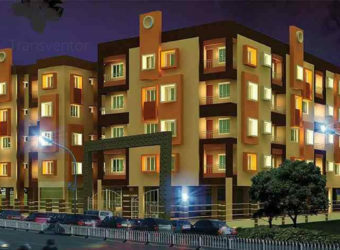 Ready to Move Complex With Modern Amenities. 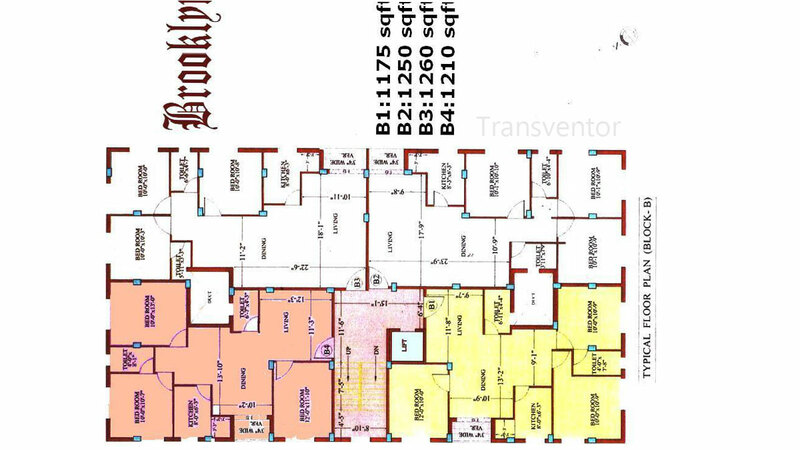 Interested to Buy Property in Esteem Brooklyn ?